Linking the past, present, and future to elevate Paoli's potential. Planning is a collaborative process which ultimately defines a community’s vision for the future. This process includes articulating the values of the community, preparing for the future, and creating sound policies. 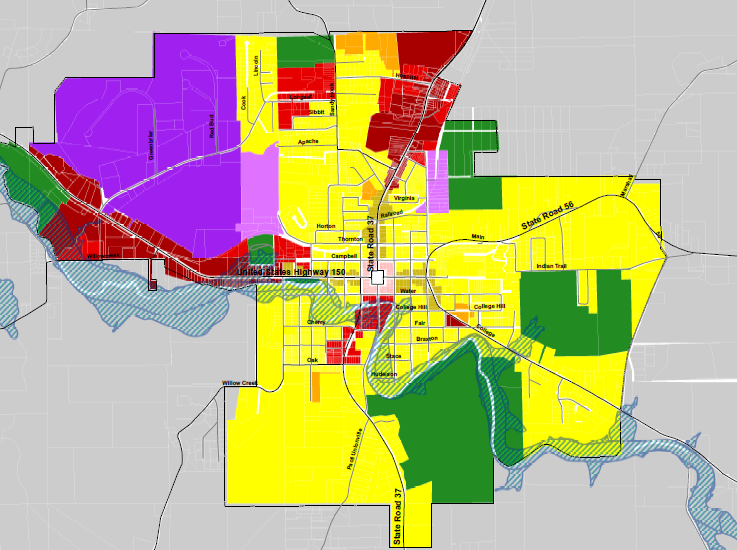 A Comprehensive Plan establishes the long-term community vision which defines the quantity of growth, quality of growth and location of growth that the community desires. What function will a good plan serve? This is the current Fee Schedule for permits,variances and other fees.